2nd Hand Laptop Deals From £140! 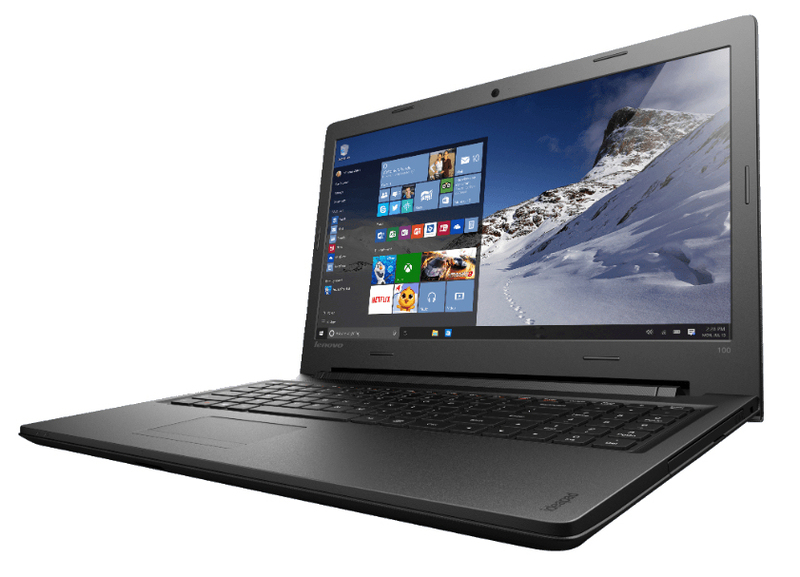 Our Refurbished Laptop price Range is from £140 – £280. 6 Months warranty when you buy Internet Security!